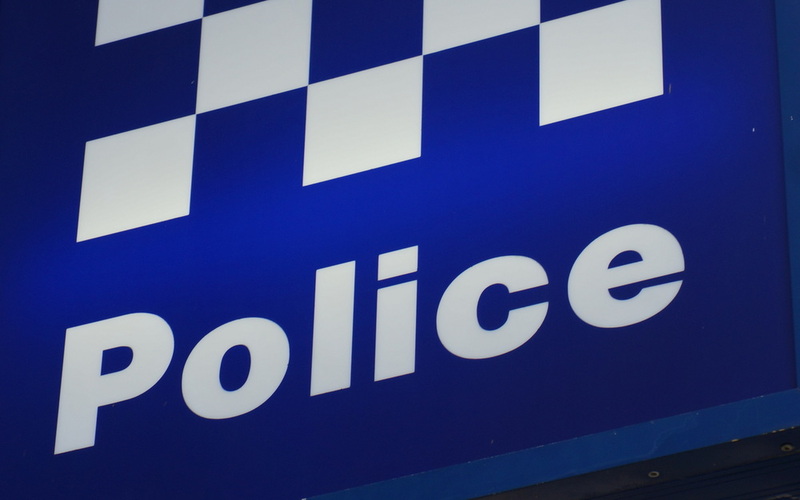 A 59-year-old Jerrabomberra man will appear in the ACT Magistrates Court this morning over an aggravated robbery in Mawson 10 years ago. 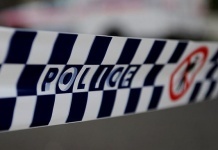 Police will charge the man with aiding and abetting the May 2004 aggravated robbery of an armoured security van which had been collecting weekend takings from The Mawson Club in Mawson. The robbery occurred around 3.45pm on that date when two men, one armed with a revolver and the other with a shotgun, held up the two security guards as they returned to their parked van with three satchels of cash. One of the offenders discharged his shotgun toward a guard, who was injured with pellet wounds to his chest, stomach, arm, hand and eye. The two gunmen who stole the cash were later arrested by police after a lengthy and detailed investigation. In 2011, one of the offenders was sentenced to nine years imprisonment, while the second man who shot and injured the security guard received 15 years imprisonment for the aggravated robbery, and for intentionally inflicting grievous bodily harm. 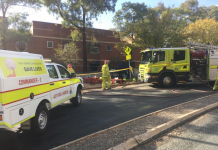 Police will allege that the man facing court today gained access, via a third party, to detailed information about the movements of the security van to and from various locations around Canberra, and used this to plan the robbery. The two offenders currently in prison were then engaged to carry out the robbery.